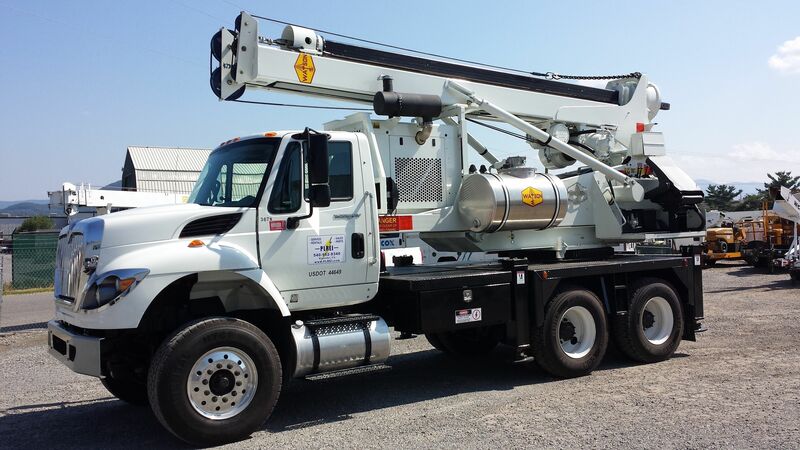 Aerial Bucket Trucks, Pressure Diggers, Crane Trucks, Forestry Tree Trucks, Sign Truck, Wire & Cable Hauling, Versalift Roanoke & Richmond - Power Line Rent-E-Quip Inc. 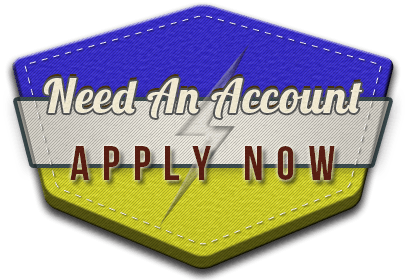 Welcome to Power Line Rent E-Quip, Inc.
At Power Line Rent-E-Quip, Inc ( PLREI ), we provide sales and rental of utility vehicles and accessories to customers in Roanoke, Virginia, Richmond, Virginia, and throughout the state of Virginia. 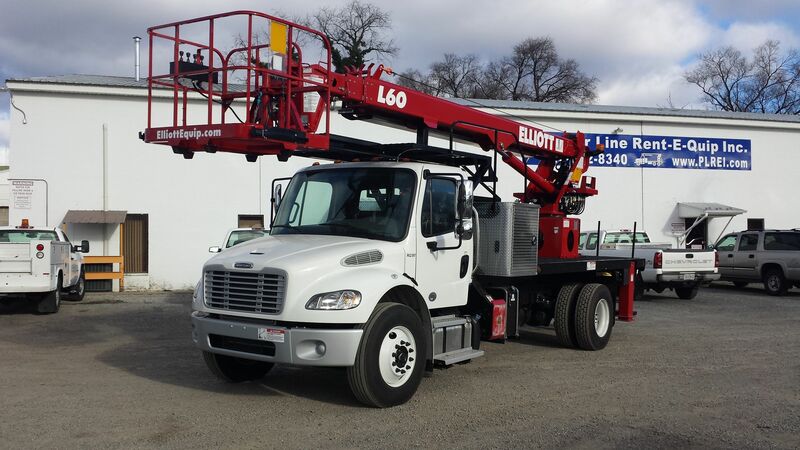 If you need a sign truck, wire & cable hauling equipment, an aerial bucket truck, or another utility vehicle, we offer quality equipment at competitive prices and superior service for customers in many industries. 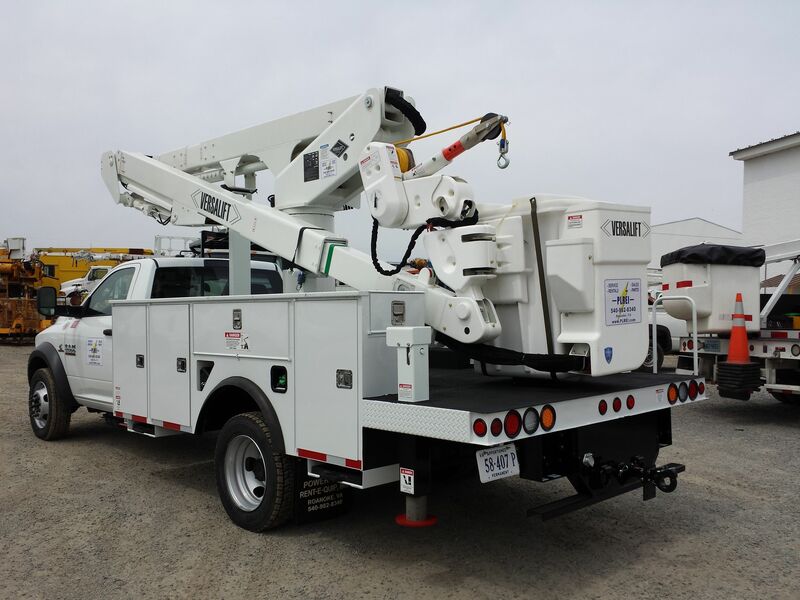 PLREI has a large selection of utility vehicles that includes crane trucks, forestry tree trucks, wire & cable hauling, aerial bucket trucks, pressure diggers, and sign trucks. We have products from the leading brands in the industry, including Versalift, OK Champion, ALTEC, and Wagner Smith, National, Skylift, and more. 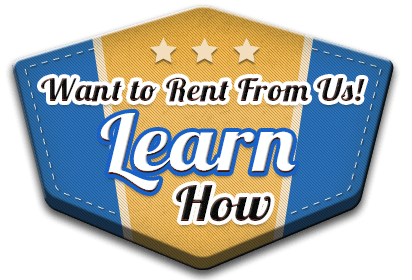 If you are renting equipment, we offer daily, weekly, and monthly rentals and all equipment is thoroughly inspected and tested prior to each rental. In addition to rental of utility vehicles and accessories, we also sell utility vehicles and provide parts, service, and custom modification for vehicles that you own. 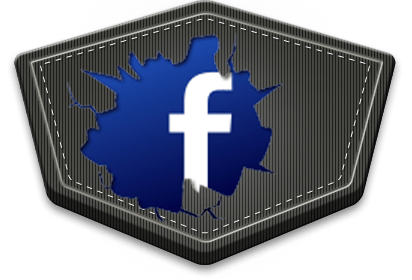 We provide custom modifications from experienced technicians for welding, fabrication, and body work to customize your vehicle to your exact specifications. We have a state of the art repair facilities to provide the services you require. 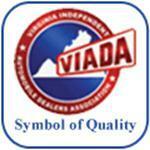 Additional information can be found on our website about the products and services we provide to customers in Roanoke, Virginia, Richmond, Virginia, and throughout Virginia. 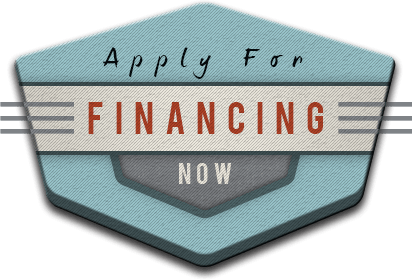 You can view our inventory of utility vehicles for sale and rent and apply for rental financing online for crane trucks, forestry tree trucks, pressure diggers, wire & cable hauling, and other utility vehicles. 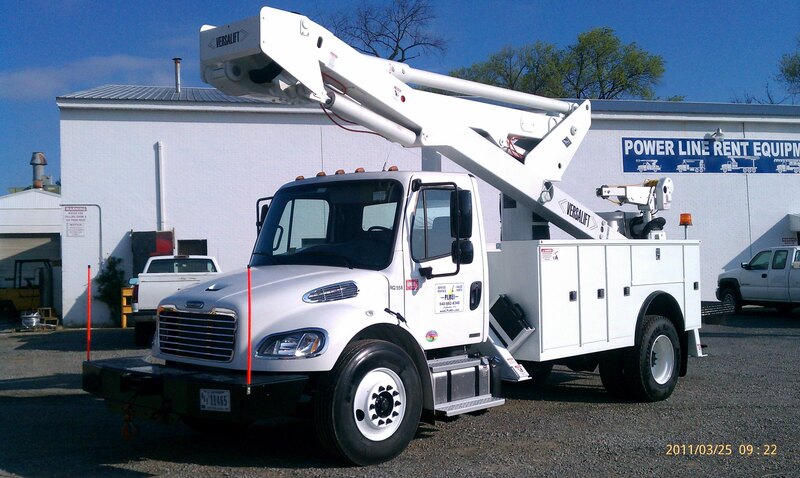 Please contact our Roanoke, VA office at 540.982.8340 or 888-346-3131 to discuss your needs for a sign truck, aerial bucket truck, or other equipment. Our equipment is Fully Inspected and Tested for Safety and Reliability. We offer Full Service and Repair Facilities for your personal equipment needs. Our Fabrication, Welding, and Body Shops can customize equipment to your specifications. Our Parts Department offers parts for most makes and models.